Perfect for training or competition for all experience level BJJ players. Super comfortable cotton pants. Not to mention we are including a free white belt making it a perfect solution for new practitioners of Brazilian Jiu Jitsu or for academy’s looking to offer a Brazilian Jiu Jitsu GI with everything needed for a new student. 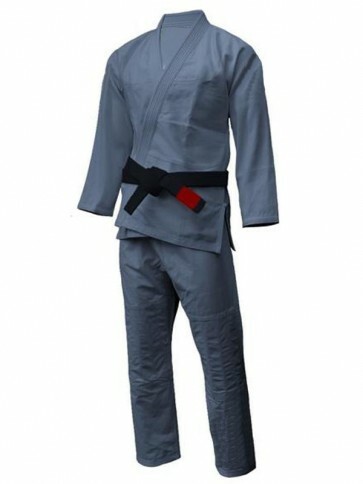 We accept complete custom BJJ Gi in a label, material, fabric weight, color, stitching, size and as well as we accept all-new design from the buyer.